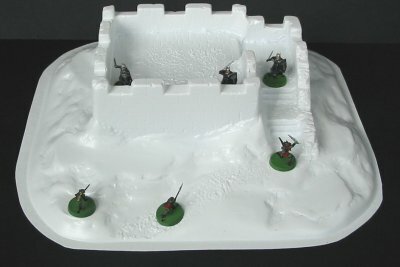 If you are looking for cheaper options you could have a look at these vacuum formed plastic mouldings, with whole forts and ruins coming in at under a tenner (Castle Keep and Castle Ruins 5.75GBP, with bridges from 2.25GBP). 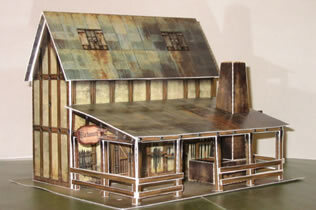 As you can see you aren't going to get the kind of detail you've seen on other buildings here (especially in the vertical plane), but Amera have been clever in producing molds that will still bring your battlefield to life. Think how much lighter these pieces will be than those resin jobbies when you have to carry them to your mates house! 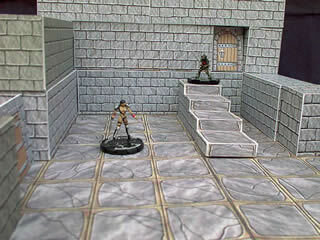 The 'Rohan' House (oops, I can hear the IP police coming) seems to paint up nice and for only 3GBP each you could have the village raids you previously only dreamed of. 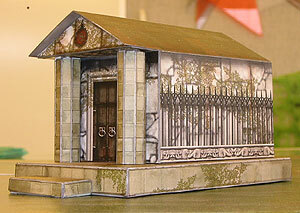 Talking of cheaper options, you can find yourself some very fine quality card buildings for sale. 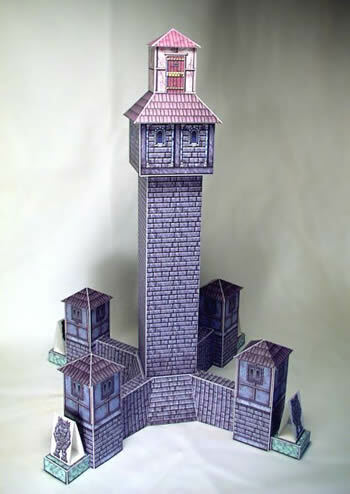 Microtactix Games have an extensive range of card buildings, from earthworks (and seige engines!) 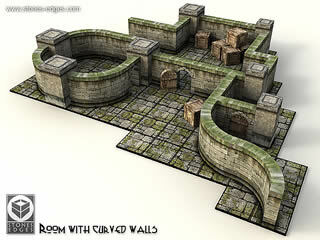 to dungeons in their 'Dirt-Cheep Terrain' section and the brilliant 'Village-on-the-Cheep' sets. 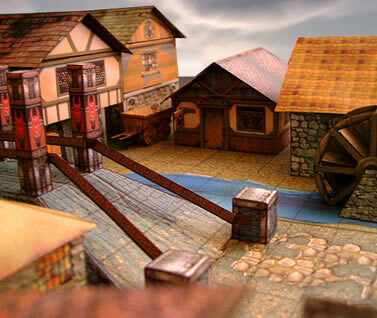 The village sets have been re-vamped to add colour and modularity and at 6U$D a set (4-6 full buildings plus additionals per set) they must be the best way to cheaply and rapidly build an environment for your minis to explore or battle over. 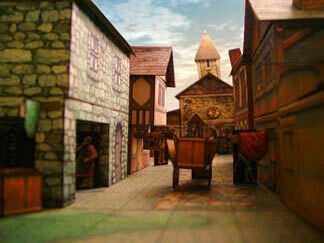 Regular town buildings (esp taverns!) 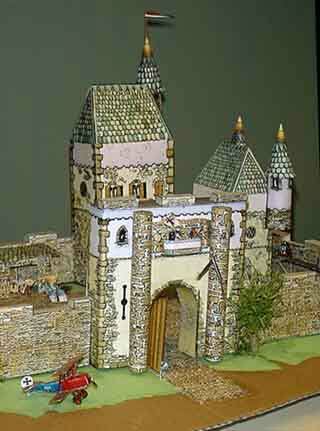 muck in with city walls, towers, a splendid 'elf temple' and of course a ruined castle. $6 for 4+ full buildings, thats not bad, you say. No dumbass, $6 for a CD containing pdf files which you print out as many times as you like! 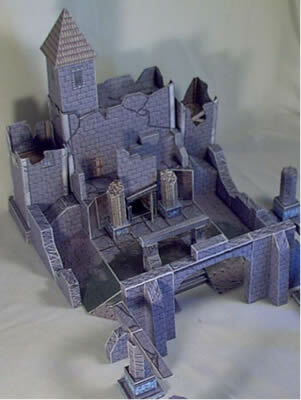 $10 for a CD of colour dungeon or cavern terrain that is not only modular, but infinite in size (er, if you have infinite card and printer ink), with the black and white sets (terrain sets only) even cheaper at $6 each. 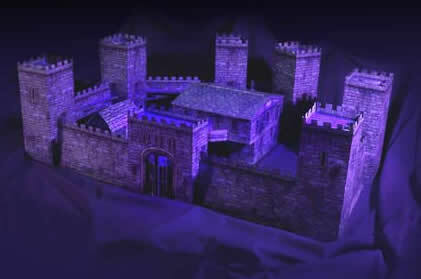 Dirt Cheep Keeps will let you build any configuration of castle or city wall, and the accessory pack includes tents, stables and barracks. 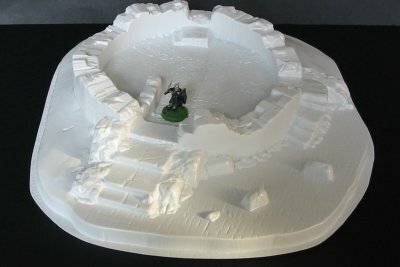 Sculpt snobs should be aware that many of these are of pretty enough to stand near (if not next to) your resin buildings, and can add a real atmosphere to your games without breaking the bank. 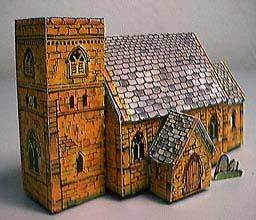 In my book they must beat spending hundreds on a set of buildings that you then feel obliged to include on every battlefield and scenario! 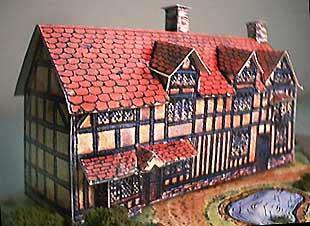 Its worth bearing in mind too that you could easily print the buildings in a different scale for that 10mm side-project. If you still aren't sure, why not download and try one of the many free samples on their site? 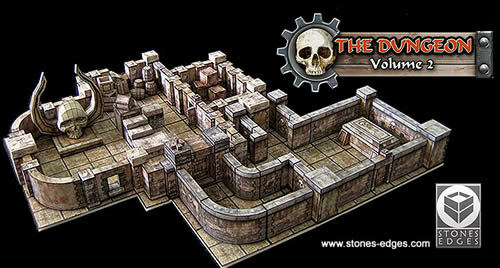 Another $10 well-spent is the dungeon card sets from Stone-Edges, two available sets with quite a different feel. 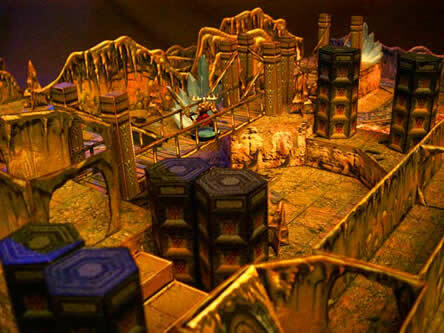 Both are the same (1.5") scale* as Microtactix's "heroic" sets, but the more sophisticated patterns, (especially the slime-covered walls of volume 1) and curved wall sections give these stones the edge for me. * For 1" scale reduce by a third on your 'puter before printing, duh! 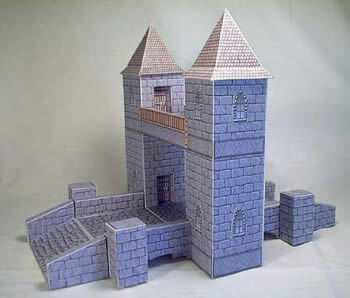 You could go for the building and castle sets from Fiddlers Green, which are available to buy as downloads separately (from 2U$D to $5 for the castle). 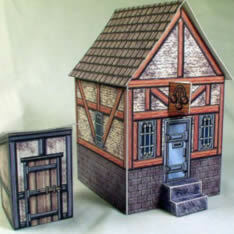 Figs are not supplied in 28mm but in H, N and Z railway scales (but you can print it whatever size you like, duh), and only a few bits will fit your theme (look in the 'English' section for pieces meant to represent old buildings)... Also the quality isn't quite to the standard of the other sets here, but it still might be worth a look to fill out your collection of card buildings... after all whats a couple of dollars to someone who spends hundreds on metal minis a month? 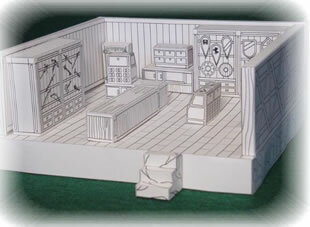 And like the other card pieces here they might also be useful as templates to build your own from hardboard, polystyrene etc. 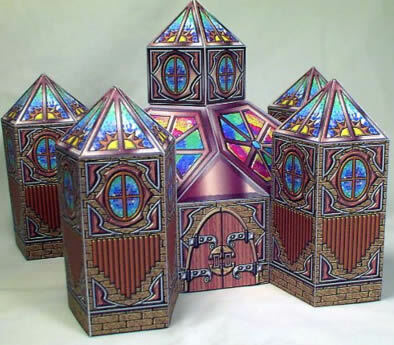 While we are looking at card buildings, you could go a long way towards wrong before recalling that Wizards have a great collection of card buildings to download for free at their D&D site. 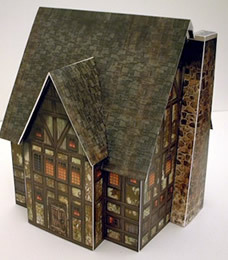 These are very nice quality and with plenty of generic pieces to really bulk out your layout and extras like windows and wood textures you can add individual touches to each. 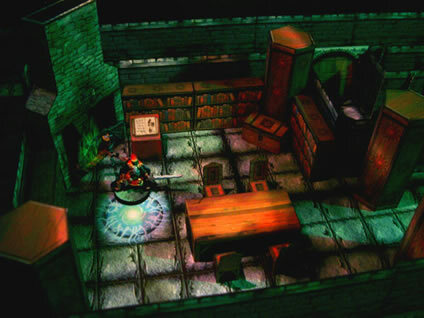 Your biggest problem (apart from replacing your printer ink) might well be that you end up with no room for the figures. 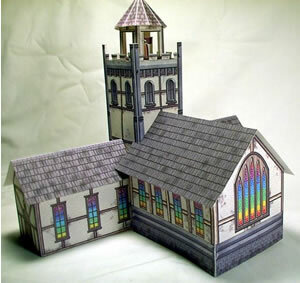 Continuing on the card theme, these guys produce great village and fortifications sets, plus the most stunning sets of indoor card pieces, with a massive range for all your fantasy needs. 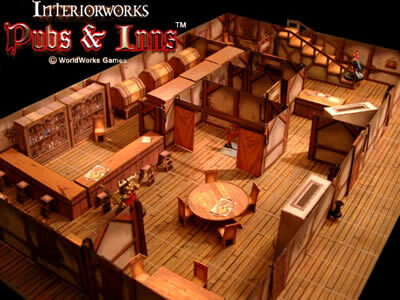 With the "Interior Works" sets from 5-8 U$D and highly expandable model sets at $15, these are an excellent way to add a third dimension to your roleplaying or wargaming experience! 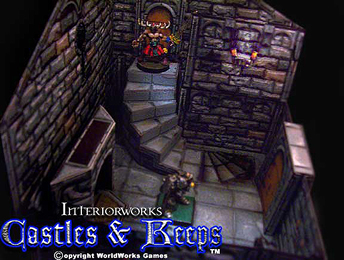 Caveworks and Dungeonworks do just as you'd expect, with the new 'Gothic Realms' set as a fine addition to add a bit of horror- all three will fit happily together with the excellent 'Castles ands Keeps Interior Works' set too. 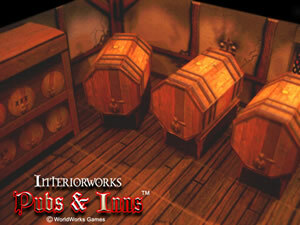 The Pubs and Inns Interiors set looks incredible on the site, while Village Works and Castle Works will easily fill your need for 'built up areas' or fortifications. 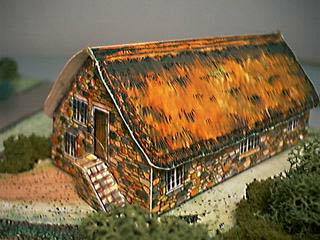 I must recommend you visit the site, not just for the free sample sets but also for the animations of the pieces in action... quite amazing! 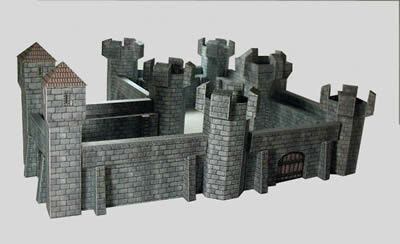 Upcoming projects include an expanded castle set with siege engines and ruined sections, and a 'Hovels and Homes' interiors set.